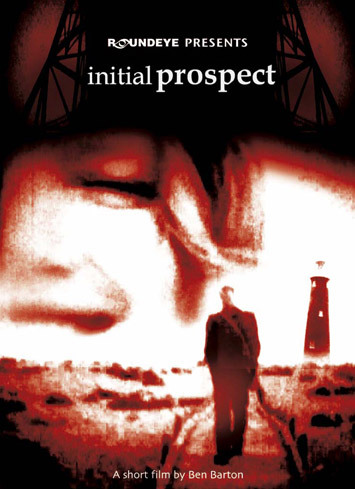 A nostalgic home movie, Initial Prospect follows two friends on a journey to Derek Jarman’s famous ‘nuclear’ garden at Dungeness. 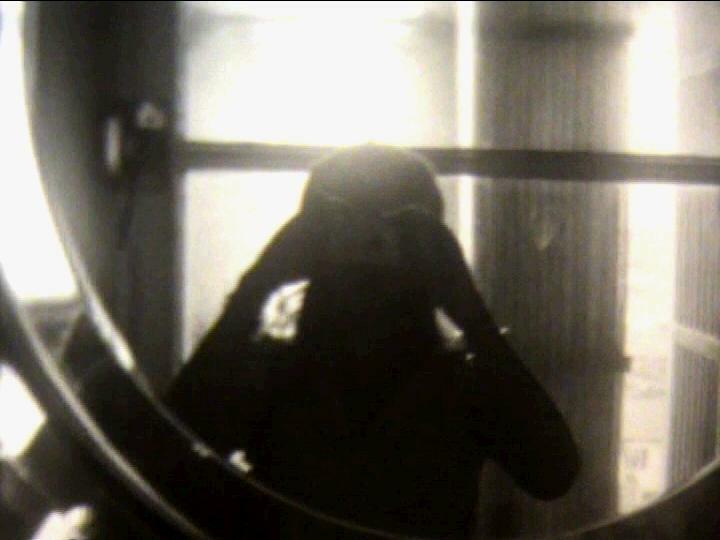 This film was made as part of PROSPECT, an exhibition of poems and photography. Ben Barton // 2009 // 4 mins // Starring: Jennifer Harris, Ben Barton. Music: George Fenton, Jack Harris.